We have been back in Australia for just over six weeks and we are beginning to wonder whether Our Year in Spain actually occurred or if it was just a long and fantastic dream. The experience will always live on inside each of us somewhere and as we reintegrate to life in Australia, there are indications that we have indeed changed, at the very least in terms of perspective on the world. Questions about identity and what it means to be Australian or European are now an ongoing inquiry for us. My own journey of identity has highlighted the growing importance of history and heritage, and ever more so since our year away. While living in Europe we had the opportunity to spend time in the birth countries of our parents, speak languages other than English, live and travel freely across the continent with our inherited European passports. 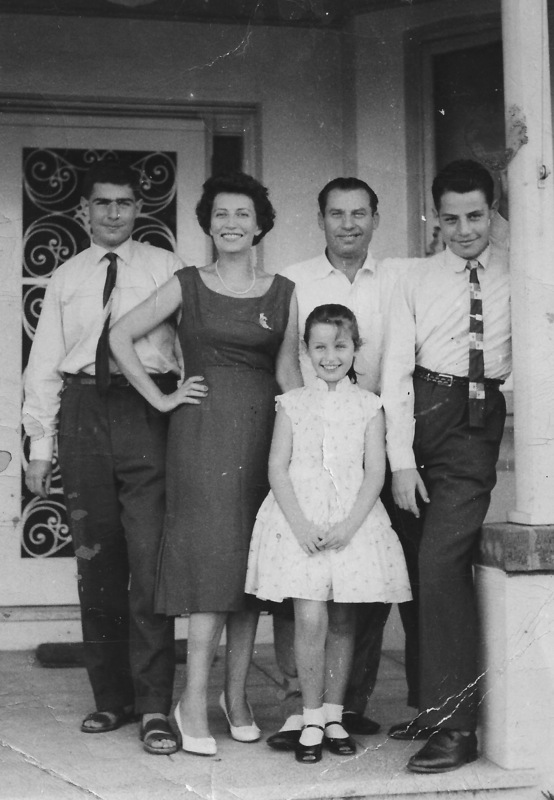 As a child, my colourful family history seemed like some imaginary story that had no grounding in Australian life. My father would tell my sister and I bedtime stories about his dangerous escape from communist Hungary as a 14 year-old in 1956. There were adventurous tales of crossing freezing rivers, crawling through fields and over barbed wire fences while avoiding searchlights, bribing farmers and border guards with diamond jewellery that had to be swallowed then found again at the other end of the digestive tract. These were far more exciting stories than The Famous Five books I was used to reading because they were told by my dad. As exciting as they were however, I couldn’t relate to much of it. Where were these mythical places from another era? 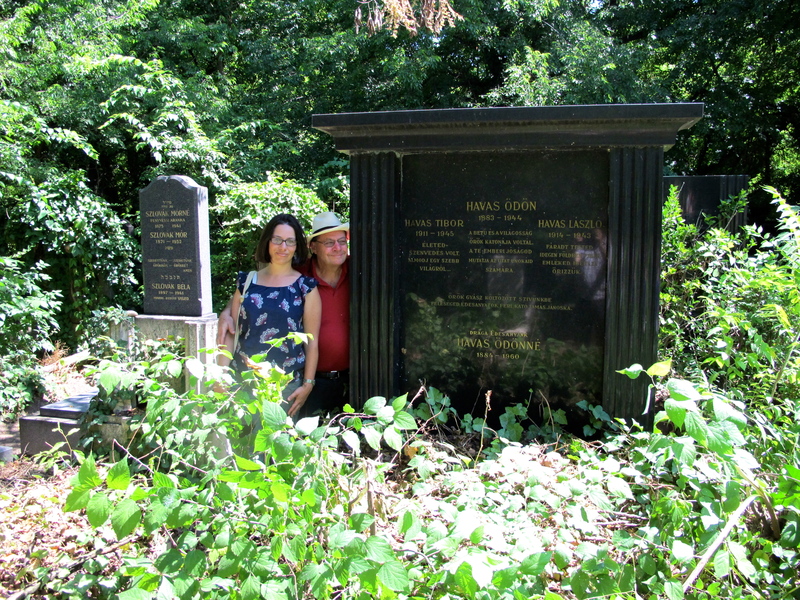 To spend extended time as an adult in the actual places that give those stories meaning was a powerful experience and even more so to be able to share it with my husband and two children. 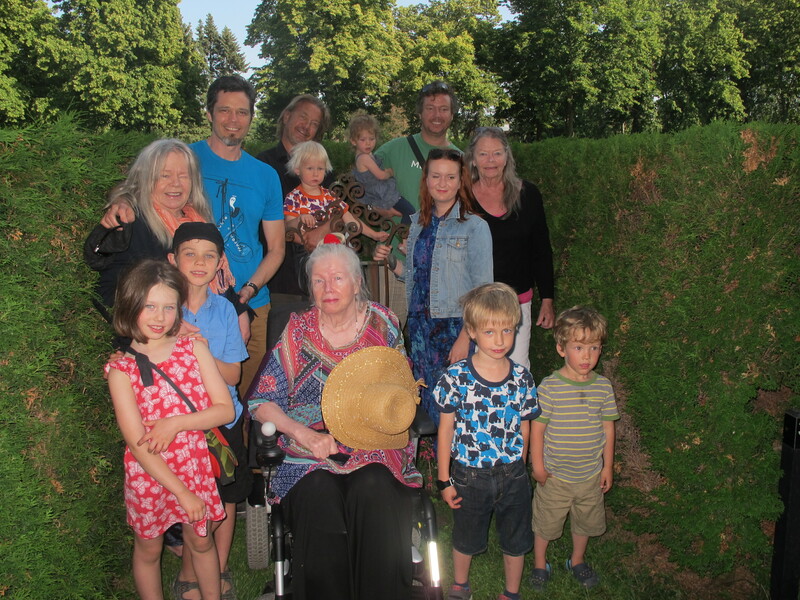 At the start of our year away, we spent a month in Hungary with my father and extended family and another month in Finland with my husband’s family as a way to reconnect with our histories and introduce our children to their lineage. 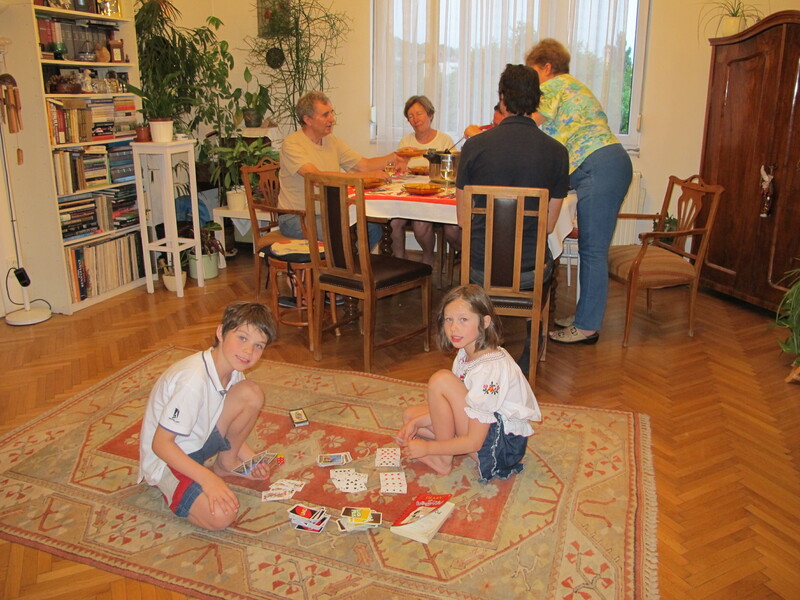 My father took us to see the house where he grew up in Budapest, the apartment where, as a toddler he was hidden by a Catholic family for two years to avoid being sent to a concentration camp. We visited the Shoes on the Danube Promenade, a memorial to Jews who were killed by fascist Arrow Cross militiamen during World War II. The shoes commemorate the place where my Great Grandmother, Elsa (among thousands of others), was ordered to remove her shoes before being shot into the Danube River. Remarkably she survived and managed to save a 15-year-old boy who had been rounded up with her. She was one of the fortunate survivors who eventually made it to Australia circa 1960 where she ended her days in peace. 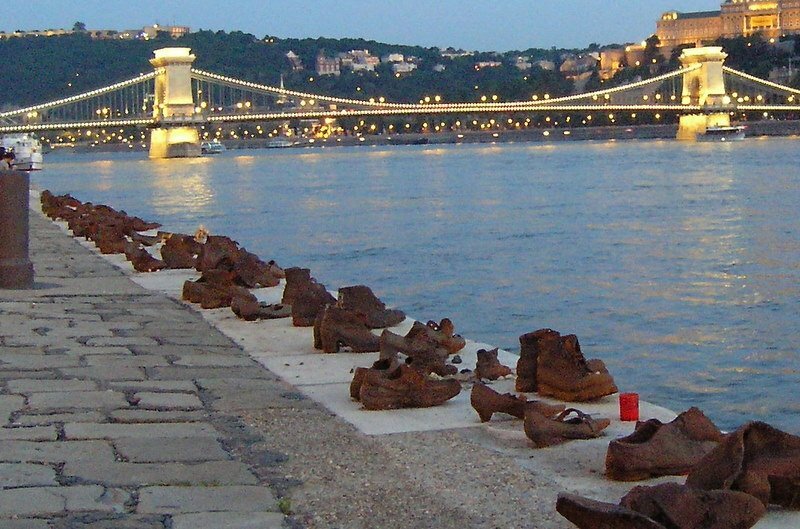 Shoes on the Danube Memorial symbolises those killed here during the Second World War. I had heard this story previously however it wasn’t until we were physically standing at the location where it took place that it felt real. 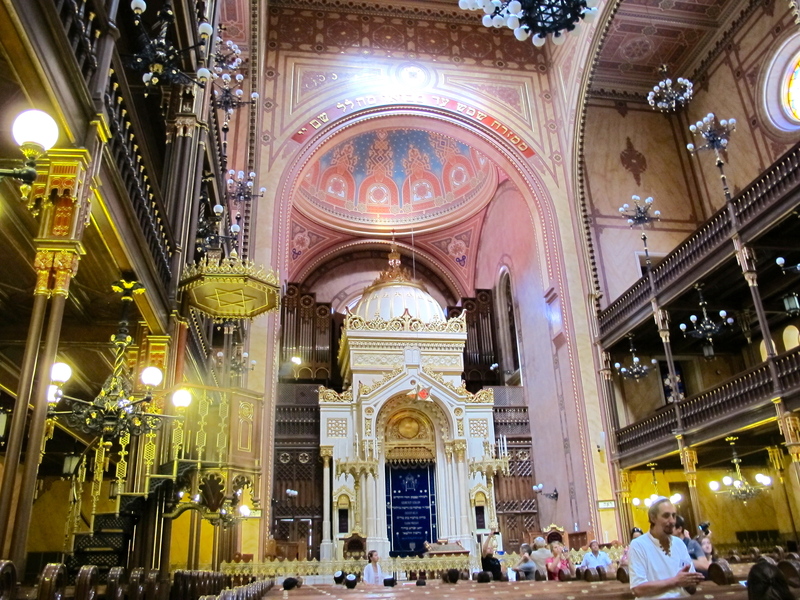 My son who was nine at the time said to me: “I am so glad we live in a country where they don’t hate Jewish people”. Growing up in a predominantly Anglo area of Sydney, I felt a bit different to the mainstream but I usually just got on with the job of being a kid who wants to fit in with one’s peers. This was the world I had inherited when my parents and grandparents fled war-torn Europe and it was the only world I knew. Now as an adult, having spent three separate years living in different parts of Europe, it is hard to describe the connection I genuinely have to that place. It is not one European country that I belong to but a way of being in general and an understanding that the stories of my ancestors were lived on that land for hundreds of years. We had to bring secateurs to cut away the trees that had overgrown our ancestors’ graves as there is no family left in Hungary to maintain them. I love the nature, climate, freedom and opportunities in Australia while in Europe I find myself reflected back in the faces, culture and ways of being of many of the people. The Mediterranean openness that involves chatting to anyone and inserting yourself in other people’s business whether on the street, bus, train or plane suits me. The vibrancy and interactions of daily life and the languages all resonate with me. Of course there was adjustment to the noise and intensity of Spain when we initially arrived but I genuinely grew to love and revel in it. Every time we were on a plane I was one of the first to applaud and holler upon landing, something I learned to do only while living in southern Europe. Finally my passion and emotion had an outlet! It’s fascinating that despite many trips to Europe with my parents when I was a child, it has taken until now to understand the significance of that history and now we are passing it onto our children – passing the baton of history so to speak. 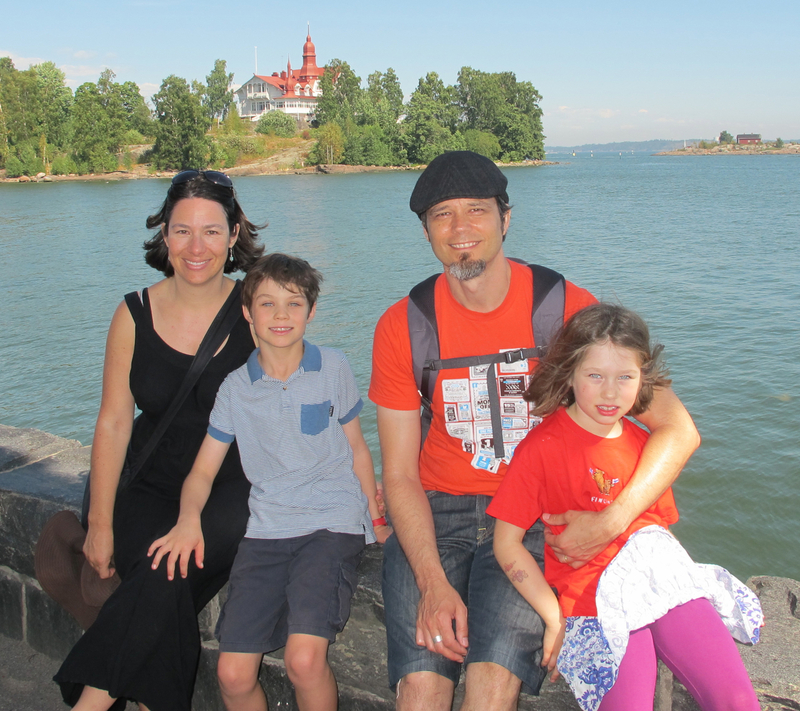 In the European Summer of 2013 we spent a month with my husband’s family in Finland (where his mother is from) learning about their history and culture. We were surrounded by a sea of people and places that have meaning for my husband and have contributed to our family lineage but were completely new to me and our children. 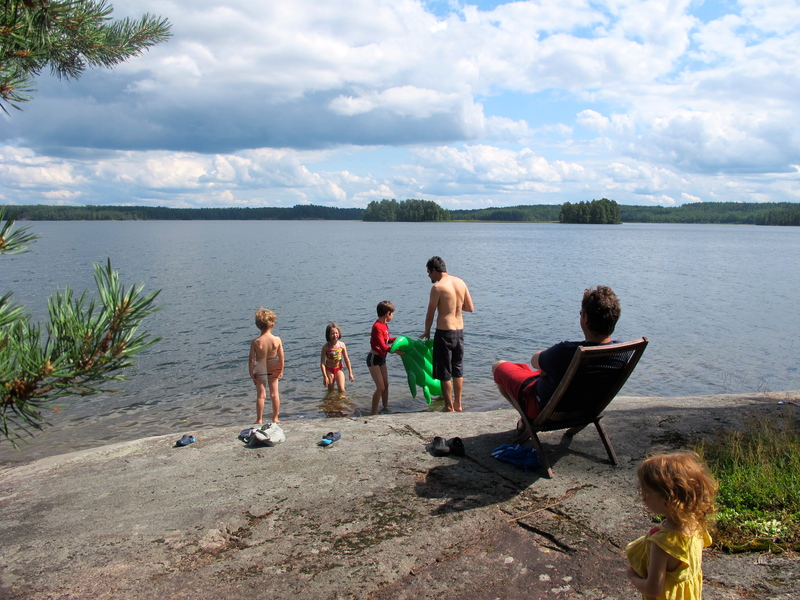 Being in Finland reminded us of the powerful genetic link our children have to this place. So often we have been asked about why our children look so different to us as they are fair and blue-eyed while my husband and I are dark with brown eyes. When we boarded the flight from Copenhagen to Helsinki and were surrounded by Finns, our children finally looked like the crowd around them. In France we were frequently asked about our children’s unusually bright blue eyes but in Finland nobody even noticed. 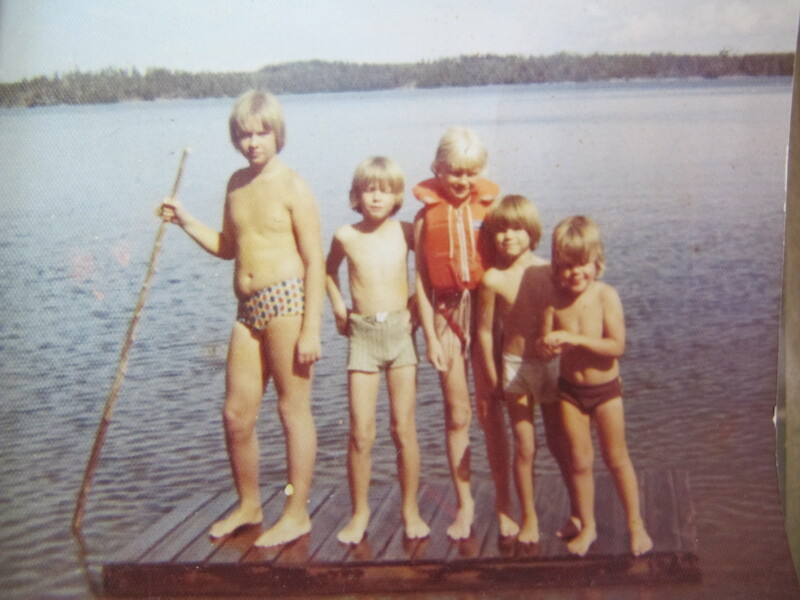 Our children physically fit into a country where they know not a word of their grandmother’s Finnish tongue nor any of the customs. I wondered what it was like for them to be hugged and kissed and showered with gifts by people who seemed to know them yet whom my children had never met before. They were old enough to understand that the vast groups of people we were visiting were related to our family so there was an inherent trust. Although, at the ages of 9 and 7 years, they hadn’t really known anything different than a family spread across three continents and four countries. Our children speak Australian English and Andalusian Spanish, and partake in many Mexican, Jewish and Australian customs. Aye currumba! What a fruit salad! As we adjust back to life in Australia I often contemplate how we as a family landed here from such far-flung places as Finland, Hungary, Spain, Mexico and the USA. Having found ourselves reflected in the faces and mannerisms of people across Europe in addition to the knowledge that our ancestors lived exciting and tragic lives on that very land, Europe has touched us deeply and lives on inside us. Adding fuel to the fire of this search for history, in a few months I will celebrate my 40th birthday… There’s nothing like a search for cultural identity in the midst of a mid-life transition…let’s go for it I say. Que sera, sera! a wonderful reflection of history and your gradual unfolding of those stories told to you as a child. well done. Loved to hear about your family history B, you know it’s something I am always fascinated about! A most interesting post that I am sharing with my genealogy circles. Thanks for sharing. Thanks for your comment and glad you found it interesting. 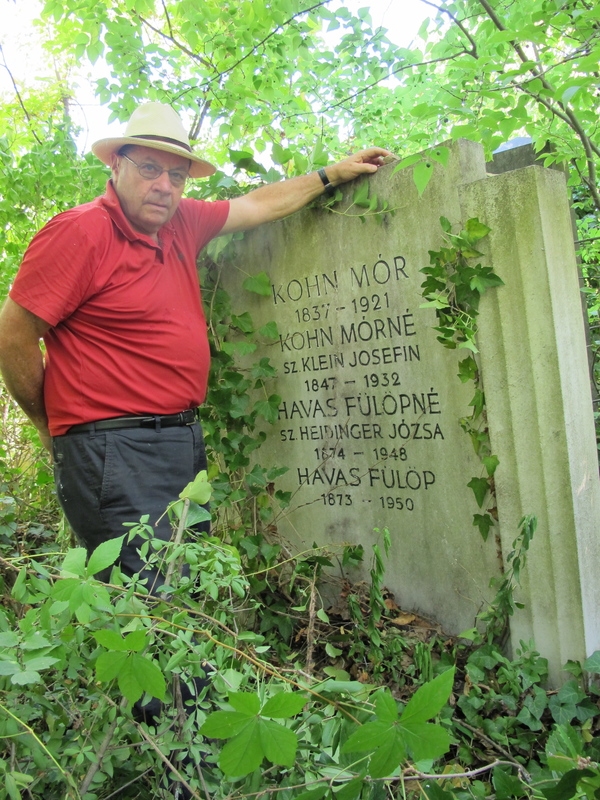 We actually worked with a wonderful genealogist in Budapest who helped us uncover the people and stories of our family that were lost to this current generation. We are so glad we did it. Apart from sharing this with all of us, your blogs are going to be such a wonderful legacy for your children!!! Loved this blog post! And really enjoyed visiting your blog. You have a great writing style that’s enjoyable to read. Thanks so much for your feedback. Always nice to hear from readers. Are you planning to go to Spain or just interested in the topic for other reasons? Hey there, we really liked your blog and your experience in Spain, as we are as well located in Granada and we falled in love with the city and the country.